The Mountain Group at Premier Sotheby’s International Realty welcomes the challenge to be your go-to real estate company. Depend on us for all your realty needs, and we won’t let you down. 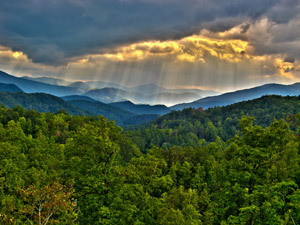 We serve a sweeping range of cities and towns in Western North Carolina, including Blowing Rock. Our goal is to excel as a firm as a whole, so when we work with you, your goals become our goals, too. With our knowledge, experience, and resources, you’ll quickly see how we rule the market. Fully dedicated and enthusiastic, we’re always on top of our game. If you’re here to pursue properties in Blowing Rock, we’re here to guide you. Give us a chance, and you’ll never work with another firm again. Within these pages, you will find valuable tools and information to assist you in your particular real estate endeavor. Not to worry – our service stems beyond our website. As our client, you’ll have full access to our team, as well. Every member is dedicated to providing you with the greatest service available and offering you resources you won’t find elsewhere. It’s undeniable that in today’s real estate world, any buyer (experienced or not) who’s looking to be successful needs a professional who understands the industry to assist them in this process. This is why we are students of our profession. We stay on top of the trends, times, and tips of the trade. Things can change daily from property values to interest rates, so it’s imperative we know what’s what. Informed clients make informed decisions, which lead to smart investments. If this is your objective, we’ll make a good partnership. 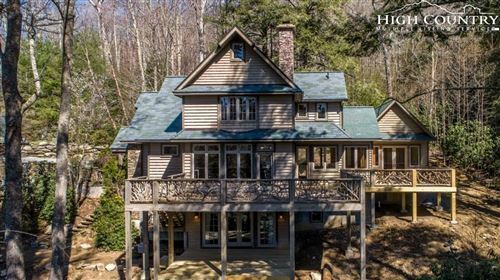 Whether you are looking to buy or sell in Blowing Rock, The Mountain Group at Premier Sotheby’s International Realty is all you will ever need. Browse the properties today, or call us so we can start advertising yours.